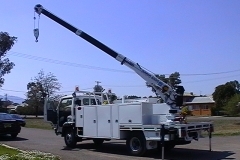 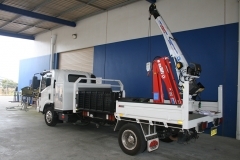 Cobra Cranes are innovative and unique service truck cranes. 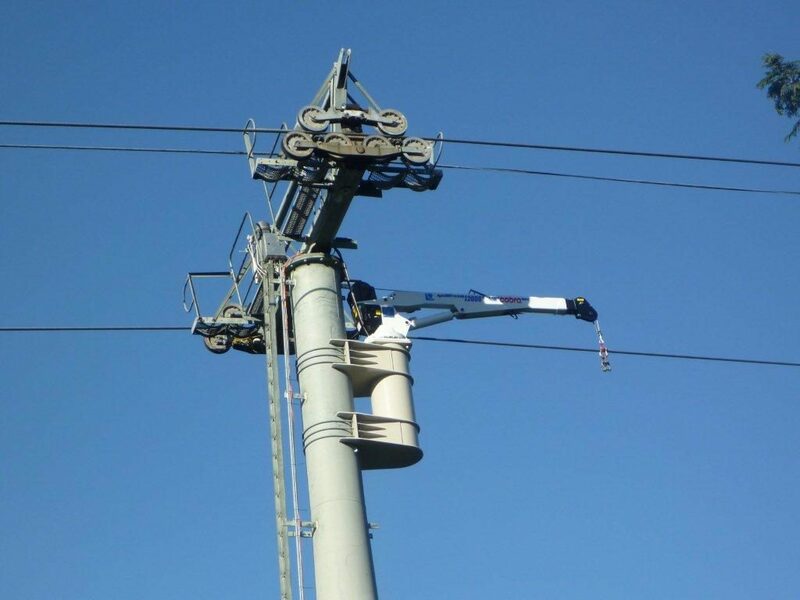 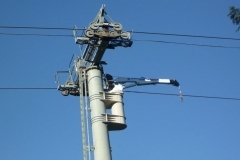 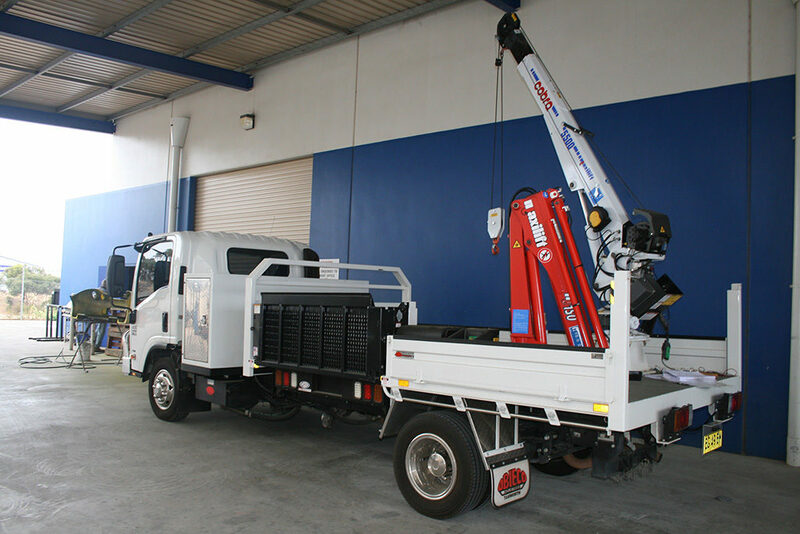 These cranes are efficient, high performers and are ideal for installation on vehicles used as mobile workshops, for pump and sump work, or any application where a running rope (winch) may be required. 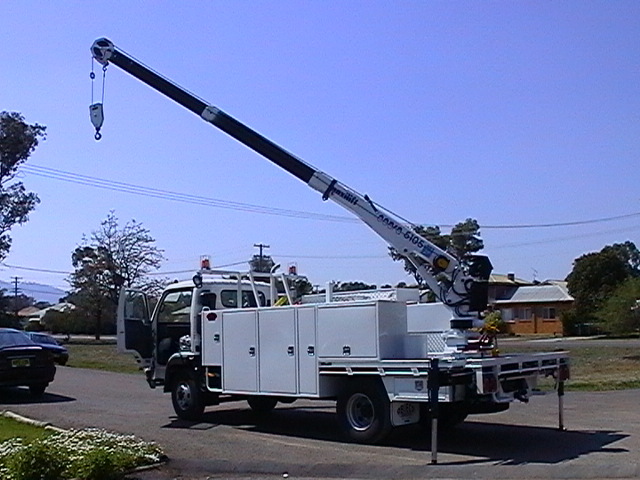 Cobra service cranes have a proven track record operating in the hottest temperatures of the Australian desert mines, to the coldest oil fields in northern Canada. 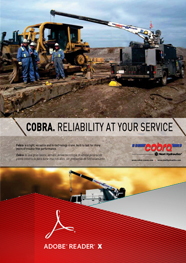 All Cobra service cranes are beautifully designed, yet incredibly reliable.